The Veres One Project envisions a world where people and organizations create, own, and control their online identities. Community Group decisions are made by consensus and sent to the Board of Governors for review and voting. The Board of Governors vote to accept or reject Community Group decisions based on their compliance with the Veres One Mission. Meetings are open to the public and minutes are made available in a public github repository. Anyone can join the Community Group here. Decisions made by the Community Group must be approved by the Board of Governors to take effect. If Community Group proposals are accepted they are sent to Veres One Foundation staff to be implemented. If proposals are rejected Board members who reject proposals reply to the community group with a justification for the rejection. The Advisory Council is comprised of area experts that advise the Board of Governors and the Veres One Community Group on technical, legal, and community matters. Unlike the Board of Governors the Advisory Council does not have decision making authority and therefore may have business activities that utilize the Veres One Blockchain. 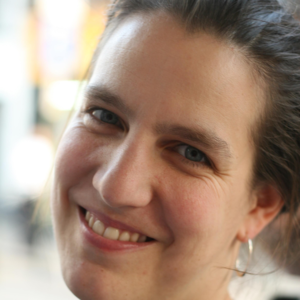 Anriette Esterhuysen served at the Association for Progressive Communications (APC) for 17 years, first as Executive Director and then as Director of Global Policy and Strategy. APC is an international network of organizations that supports social justice and development projects. Anriette held membership on the United Nations Information and Communication Task Force, the World Summit on the Information Society (WSIS) Task Working Group on Financing Mechanisms, and the Commission for Science and Technology for Development Working Group on Internet Governance Forum (IGF) Improvements. Anriette’s entire career has been dedicated to civil society and social justice. Dorothy K. Gordon is a Ghanaian technology activist and development specialist. She was the founding director general of the Ghana-India Kofi Annan Centre of Excellence in ICT. Gordon has worked in technology and development for over 25 years. She served as a Senior Deputy Resident Representative at the United Nations Development Fund. 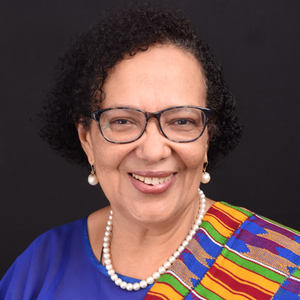 Dorothy Gordon steered policy and training programmes on open source technologies in Ghana and other African countries and as a council member of the Free Software and Open Source Foundation for Africa (FOSSFA). In 2013, she was named one of twenty of Africa’s Most Powerful Women In Technology. 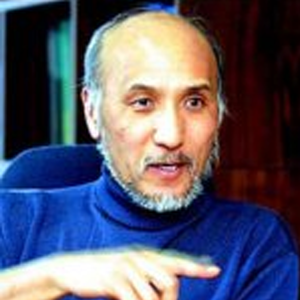 Professor Chon developed the first Internet in Asia, called SDN in 1982, and played an instrumental role in the Internet’s growth in the region. In recognition of his role in bringing the continent online, he was inducted into the inaugural class of the Internet Society’s (ISOC) Internet Hall of Fame. Kilnam is currently Professor Emeritus of Korea Advanced Institute of Science and Technology. He founded over ten regional and global Internet organizations, and is currently the chair of Asia Pacific School on Internet Governance. 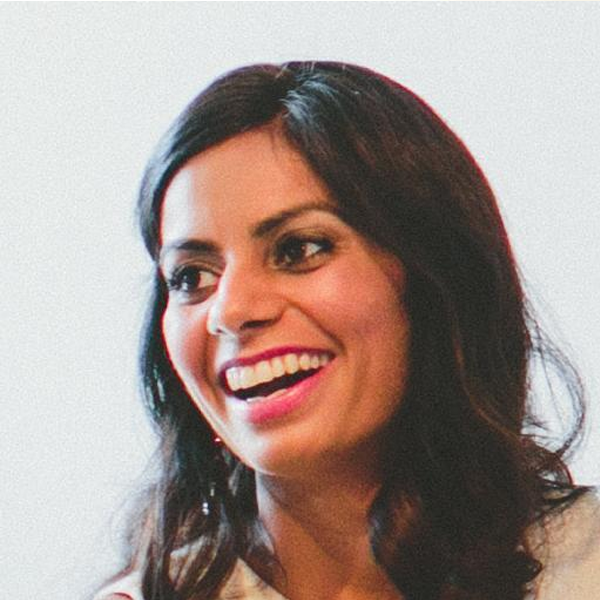 Mishi is a technology lawyer with a focus on digital freedom. She practices in New York and New Delhi. Mishi has over fifteen years of substantive law experience in various areas related to developing and executing intellectual property rights protection strategy. More specifically, she focuses on open source software licensing, data protection, privacy, export control compliance, domain names, big data, ethics, and recently GDPR. In 2010, Mishi founded the Software Freedom Law Center India (SFLC.in), a legal organization that advances digital rights through strategic litigation, policy, and advocacy in India. Under her direction, SFLC.in has become the premier non-profit organization representing the rights of Internet users in India. Charles, aka Chaals, has deep experience in Web standards. He has been participating in the World Wide Web Consortium (W3C) as a Working Group Chair for the past 12 years and on the Advisory Board for the past 9 years. Chaals has done significant work making the Web more accessible starting in 1998 at the W3C and more recently at Fundación Sidar, a Spanish-language group working on Web Accessibility. Dr. Anja Kovacs directs the Internet Democracy Project in Delhi, India, which works towards an Internet that supports free speech, democracy and social justice in India and beyond. 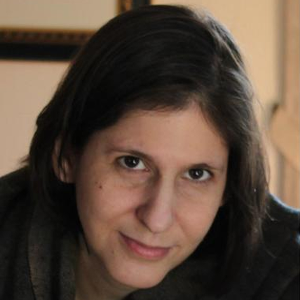 Anja’s research and advocacy focuses especially on questions regarding freedom of expression, cybersecurity, and the architecture of Internet governance. She has been a member of the Investment Committee of the Digital Defenders Partnership and of the Steering Committee of Best Bits, a global network of civil society members. She has also worked as an international consultant for the Independent Commission on Multilateralism, the United Nations Development Programme Asia Pacific, and the UN Special Rapporteur on Freedom of Expression. 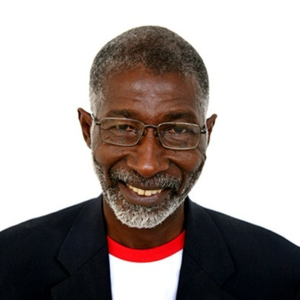 Dr. Quaynor established some of Africa’s first Internet connections and played a significant role in setting up the African Network Operators Group (AfNOG) and African Network Information Centre (AfriNIC). Nii has been recognized by the Internet Society for his many achievements; he received Postel award from IETF in 2007 and was inducted into the Internet Hall of Fame in 2013. He received the Ethos award from ICANN in 2015. He is the Chairman of the Ghanaian company Ghana Dot Com and a Professor of Computer Science at University of Cape Coast, Ghana. 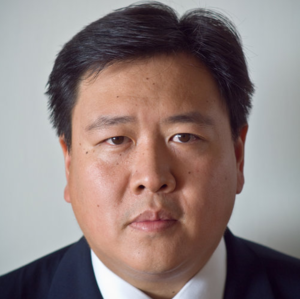 Pindar Wong has been actively engaged in Internet and Web technologies since the early days. He co-founded Hong Kong’s first licensed Internet Service Provider (ISP) in 1993. Since then he has served on many committees and boards building core institutional infrastructure for the Web including serving on the Board of the Internet Corporation for Assigned Names and Number (ICANN). He currently serves on the Committee on Innovation, Technology and Re-industrialisation of the Hong Kong Government and as a director of the Hong Kong Applied Science and Technology Research Institute. 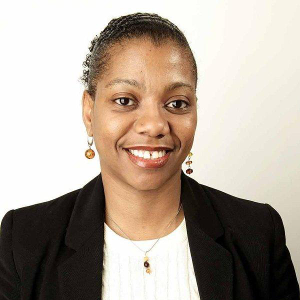 Kaliya Young, also known as “Identity Woman”, has spent the last 15 years of her career focused on one thing, supporting the emergence of an identity layer of the Internet that works for and empowers people. She is an internationally recognized expert in the field of user-centric digital identity and personal data. Kaliya is an interactive conference designer and facilitator, having designed and facilitated over 200 unconferences in the past 10 years. She co-founded the Internet Identity Workshop in 2005; that twice a year brings together the largest concentration on the planet of talent dedicated to designing and building identity systems that empower individuals. 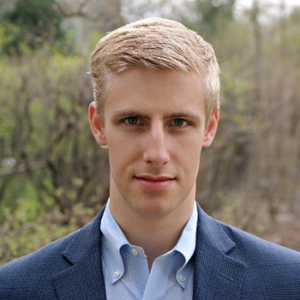 Markus Kummer is an Internet governance and policy expert with extensive experience in government, the United Nations, Internet institutions and non-governmental organisations, including the Internet Corporation for Assigned Names and Number (ICANN) and the Internet Society. From 2004-2011, he worked for the United Nations, first as Executive Coordinator of the Working Group on Internet Governance and subsequently of the Secretariat supporting the Internet Governance Forum (IGF). Markus served as a career diplomat in several functions in the Swiss Foreign Ministry between 1979 and 2004. He is based in Geneva, Switzerland. 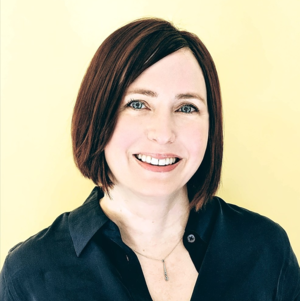 Kim Hamilton Duffy is CTO of Learning Machine, where she builds decentralized, recipient-owned credentialing solutions. She is Principal Architect for Blockcerts, an initiative led by Learning Machine and MIT Media Lab, providing open standards, open source implementations, and an ecosystem enabling decentralized, blockchain-based credentials. Kim is co-chair of the W3C Credentials Community Group (CCG), the community group driving the Decentralized Identifiers (DID) specification. Her community contributions include co-developing the BTCR DID method specification and its open source implementations, driving Open Badges and Verifiable Credentials alignment, and advancing EDU/OCC use cases. Paul V. Mockapetris invented the Internet Domain Name System (DNS) in 1983, making the Internet far more accessible for widespread use. He also developed the first SMTP email server. 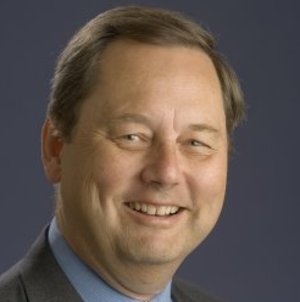 Paul has held a variety of positions over his career including program manager for networking at the Advanced Research Projects Agency (ARPA) of the U.S. Department of Defense as well as chair of the Internet Engineering Task Force (IETF) from 1994 to 1996. Paul is currently a fellow of the Institute of Electrical and Electronics Engineers (IEEE) and chief scientist at ThreatStop. He continues to work on DNS. 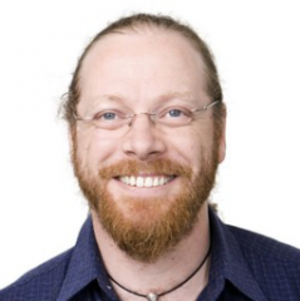 Christopher Allen is an entrepreneur and technologist perhaps best known for developing SSL and co-authoring the IETF TLS Internet draft that is now at the heart of all secure commerce on the World Wide Web. Christopher’s recent emphasis has been on engines of trust such as blockchain, smart contracts, and smart signatures, in particular decentralized self-sovereign identity. Christopher is co-chair of the W3C Credentials CG working on standards for decentralized identity. He facilitates a semi-annual design workshop called “Rebooting the Web of Trust”, that focuses on the next generation of Internet privacy, security, and identity software. Cab Morris is the co-founder and CEO of Attest, a digital identity platform for trusted services. Prior to Attest, Cab served as the State of Illinois' Blockchain Strategy Lead where he was the chief architect behind the Illinois Blockchain Initiative. 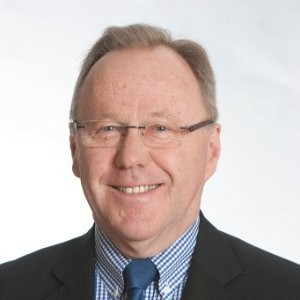 In his time with the State of Illinois, Cab also served as the Deputy Director of Strategy and Operational Performance for the Illinois Department of Financial and Professional Regulation where he led a variety of digital transformation projects, both within his department and across agencies statewide. Cab received his BA from Dartmouth College. Shireen Mitchell is a serial founder, author, social entrepreneur, nonprofit leader, diversity analyst, and an award winning technologist. Shireen founded the first organization to focus on women and girls of color in tech and online access, Digital Sister/Sistas Inc. She created the first women of color multimedia management firm (MHG). Shireen’s most recent projects are Tech Media Swirl and Stopping Online Violence Against Women. She also serves as Chair of the National Council of Women's Organizations. Shireen has been named one of The Most Influential Women in Technology by Fast Company, DC Tech Titan, and DC’s Top Ten most influential in social media. Joe Andrieu, PMP, is principal of Legendary Requirements, a consultancy focused on responsive requirements for digital identity and blockchain systems. He is co-chair of the World WIde Web Consortium (W3C)'s Credentials Community Group and board member of Rebooting the Web of Trust. 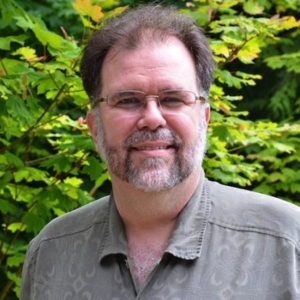 He is the creator of the Information Lifecycle Engagement Model, the lead author of Joram 1.0.0 and Amira 1.0.0, and author of the Functional Identity Primer. 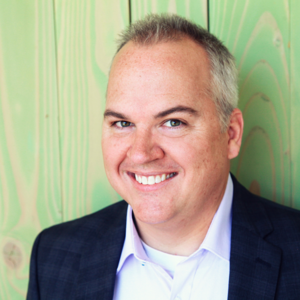 A veteran of the user-centric identity and vendor relationship management (VRM) movements, he helps organizations deeply understand human requirements to deliver products that advance human dignity in our digitally internetworked world. The Veres One Network is designed to be a self-sustaining global public utility with a proper balance of economic incentives to participate in and protect the network. The technology and governance framework are designed to drive down the cost of decentralized identifiers to commodity pricing. This is the initial funds distribution model. Modifications to the rates of distribution can be made by the Veres One Community Groups and the Board of Governors. The Founder distribution is fixed; it’s tied to a licensing agreement between the Veres One Foundation and the Founders.